Showing recent results 31 - 45 of 4500 products found. EAS-168 - Think Technologies CO.,Ltd. There is nothing worse than running your drops only to learn that you have a fault in one of the cable runs. Get it right the first time, get it right by choosing and using the right LAN Cable Testers. 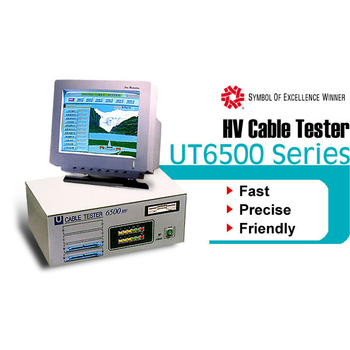 We offer a variety of cable testers, which are a must have to quickly and easily verify the integrity of Ethernet twisted pair cables. Our LAN testers will test twisted pair cables for open pairs, shorted pairs, reversed pairs, crossed pairs and split pairs. Network cable testers vary in complexity and price, but a basic tester consists of a source of electrical current and a measuring device. 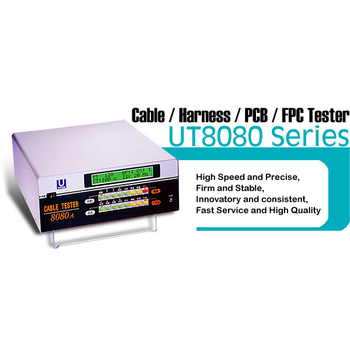 After that, cable testers vary in complexity and ability to do various testing. The tester is a small hand-held cable tester,which enables network professionals to quickly and easily verify the integrity of Ethernet twisted pair cables. 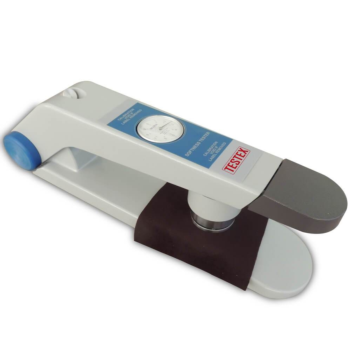 Softness Tester, to determine the softness of leather and coated fabrics and other soft materials. Softness tester does not need samples to be cut from leather prior to testing. 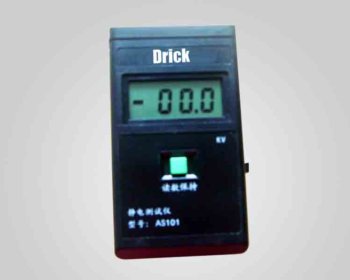 DRK151 - Shandong Drick Instruments Co., Ltd. 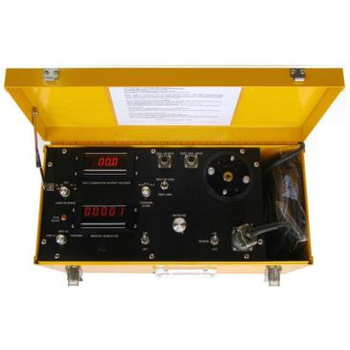 The tester is applicable in testing the surface potential and the properties of anti-static products .This tester applies to test electrostatic voltage of charged object such as conductor, insulator, and the human body. 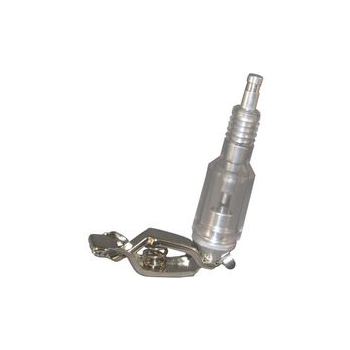 Accurately check for spark in ignition systems without removing spark plug from engine. 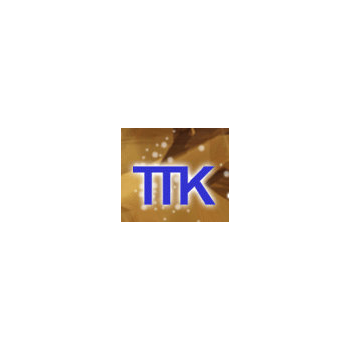 Tester verifies that energy is sufficient for spark plug to fire. Attach spark plug wire to tester end. Clamp tester to engine as ground. Crank engine and check for spark. 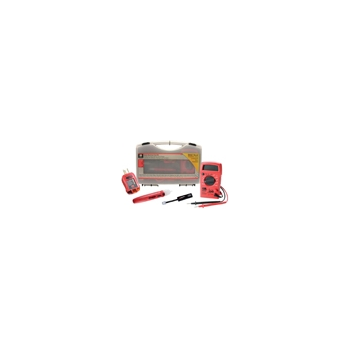 Tachometer Indicator-Generator Testers and test sets. Popular electrical testers in a storage/carry case. The common used ADSL Tester is ADSL2+ Tester. 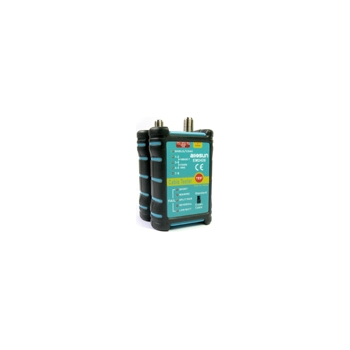 It is an easy-to-use, hand-held advanced telecommunication tester that used for the installation, maintenance and measurement of ADSL2+ service. This tester supports the testing function such as parameter, error, DMM, PING that related to ADSL2+ service, user register authentication on the ADSL2+ user's line side. 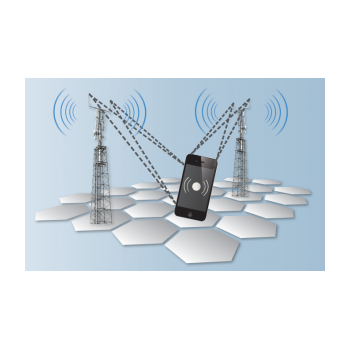 It also directly enables the engineers to verify, troubleshoot and evaluate the ADSL2+ service. It is the right tool for the network test job. Roughness testers to determine quickly the a material surface roughness.ow the measured roughness depth (Rz) as well as the average roughness value (Ra) in µm. 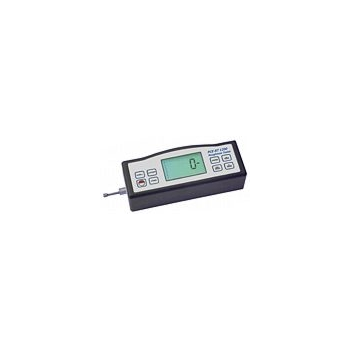 Roughness testers allow a user to determine the material surface roughness quickly. The measurement of surface roughness is very easy. Roughness testers get in contact with surfaces within a few seconds and show the roughness value in Ra or in Rz. Our Roughness testers will be delivered with control cards, probe protection, accumulators and chargers inside a carrying case.